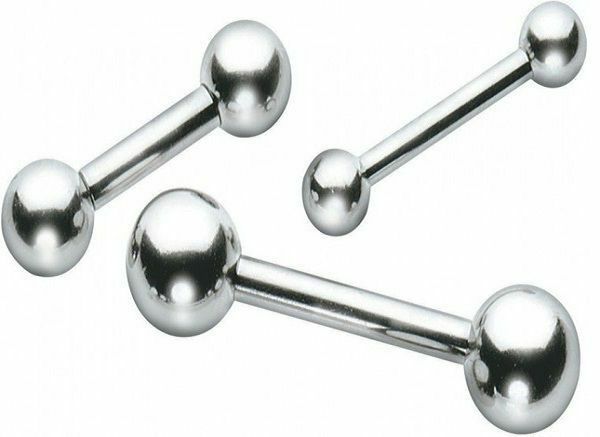 At Tattooland we have piercings of Titanium in all kinds of colours and shapes. Titanium is stylish, strong and very light. One of the best materials to use for piercing. The piercings are dark grey or gold and some have a little ball or stone with a colour added.